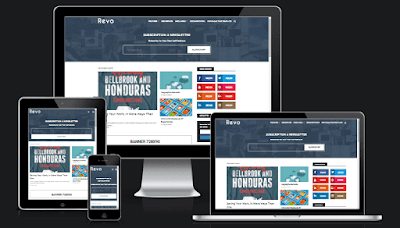 Revo blogger template is a stunning Blogspot theme built for bloggers that want to showcase their equally stunning content and articles. 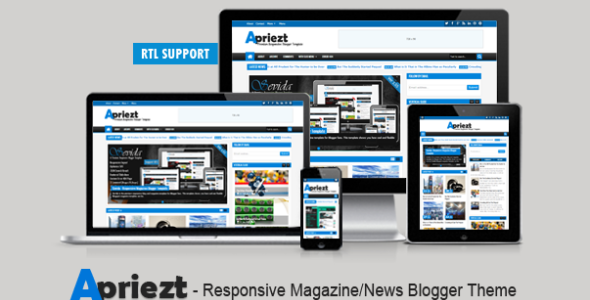 Best suited for sites that deliver news about Technology, Fashion, Sports, Video, Healthy, Travel, etc. With perfect SEO optimization, you not only will receive a beautiful, but a perfectly optimized responsive design that fits any screen or device flawlessly and your blog will easily rank in various engines with very fewer efforts. This theme has very featured that publisher wanted to have, but loaded with that much features it feels very light and loads blazing fast in slow connections too. The homepages give you a chance to engage your visitors and tell to subscribe with an elegant looking newsletter widget. Its a sweats the small stuff, and each element has been designed with meticulous detail. Seo Ready, Ads Ready, Magazine, Responsive, Fast Loading, Browser Compatibility, Mega Menu, Adapted from Wordpress, News, Technology, fashion, 3 Columns Footer, 1 Right Sidebar, Social Book, ark Ready, Multi colours, Post Thumbnails, Elegant, 2 Columns, Slideshow, White, Page navigation menu, Stylish, WhatsApp Sharing, Slideshow, Email Subscription Widget Ready. 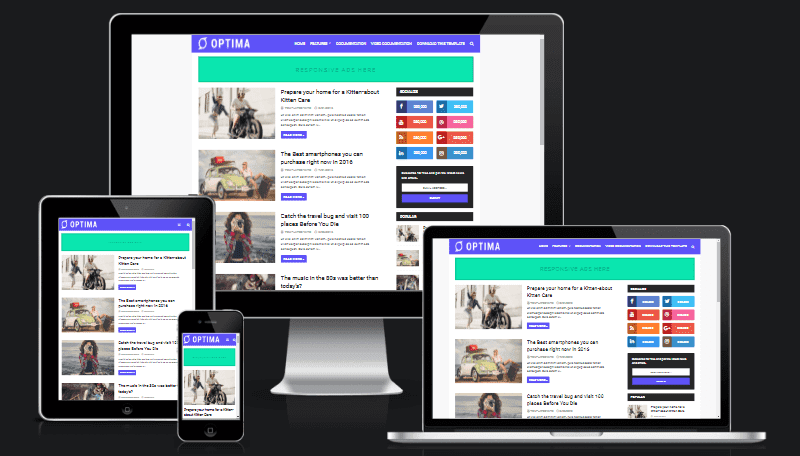 Optima blogger template is a clean and SEO ready Blogspot theme., This theme is fully responsive and highly optimized theme with great SEO optimization that helps you to achieve higher in search engine results with minimal efforts. It is powerful and easy to use a theme which comes with ready-made design, so that you can use right after applying it on your blog. Being a responsive theme it adapts the width according to screen size or device type, whether it's a desktop, table or smartphone it will look beautiful on anything. You can create a business, corporate, blog, personal website or any other type of site with it. Best suitable for blogs like niche, food, review, how to, movie, critics, DIY, tutorial blogs, institutions, exams, banking etc. It comes with minimal and simple looking colour scheme of black and blue which can be customized through blogger dashboard very easily. 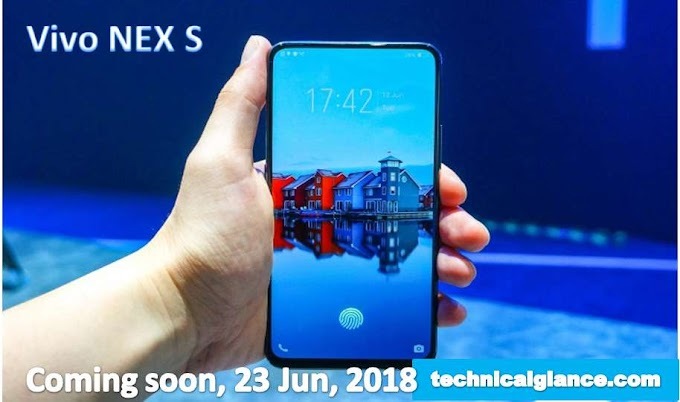 Seo ready, browser compatibility, Responsive, Adsense from Wordpress, Social Bookmark ready, Post thumbnail, Ads ready, Drop down menu, Green, blue, fashion, Elegant, Girly, Simple, 3 columns footer, 2 Columns, 1 Right Sidebar, Email Subscription Widget ready, WhatsApp sharing, Blogger Templates free Download Html. 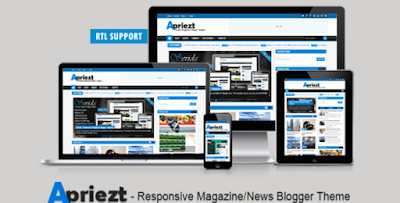 Apriezt is a blogger theme with responsive layout and two style Boxed or full width. 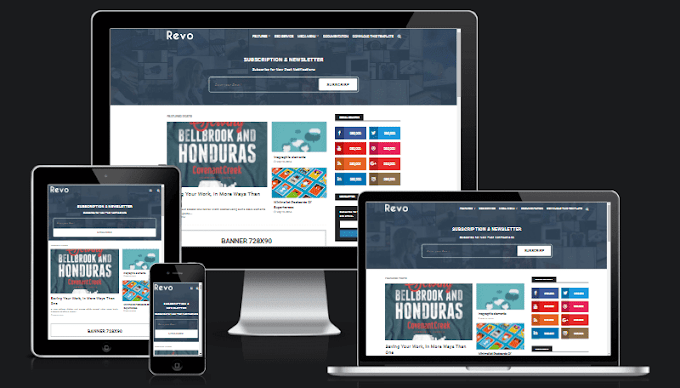 It's High User-Friendly Blogger Template, It's designed simple and clean and perfect for News, Magazine or portfolio websites. 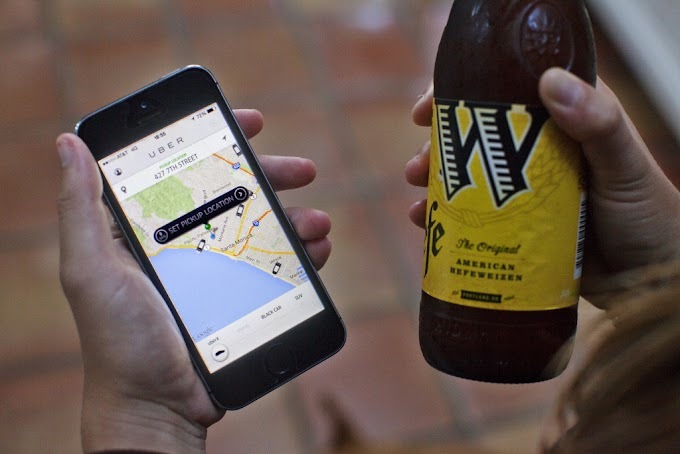 With an attractive colour combination and impressed professionals and has many features. Magone is one of the best seller responsive newspaper and magazine Blogger templates of Theme Forest. Drag and drop to build a magazine Blogger website in minute. 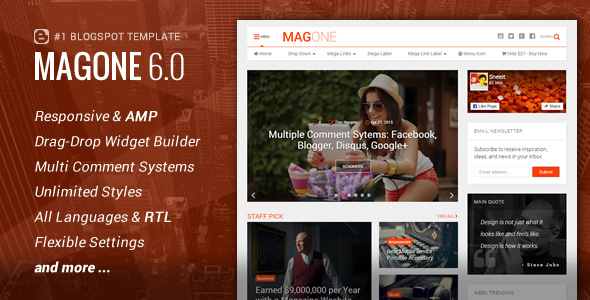 The Magone Premium Magzine template theme 6.2.6 is one of the best blogger theme that is fully enriched with an easiest customization for everyone.